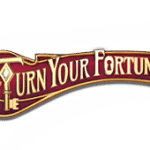 It’s the 21st century meets the 20th century Art Nouveau in Turn Your Fortune from Netent. 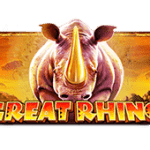 With prizes of 80,000 coins up for grabs, features that include Fortune Re-Spins, Fortune Wins and free spins are yours to discover. 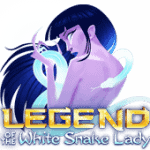 The game embraces Art Nouveau in a 5-reels and 40 fixed paylines slot composed of images of symbols like a shell, fish, turtle, owl and lion above the K, Q, J and Ace poker icons. Embedded in many of the images are artwork containing geometric patterns which we found inspiring – much like the soundtrack! 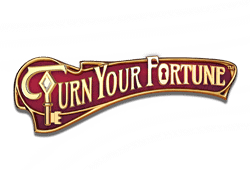 Turn Your Fortune has a return to player of 96.24% with wagers of 0.20 to 200. 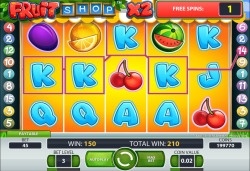 The slot contains no less than three features, the first of which is the Fortune Wins which is a five level coin-win game with five steps each, with prizes of up to x2,000. 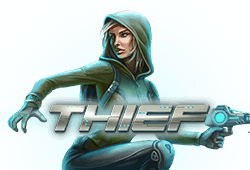 Unlocking the free spins or the Fortune Re-Spins feature will gain you entrance to the Fortune Wins. Collecting symbols fills a meter which allows you to climb the step payment scale. 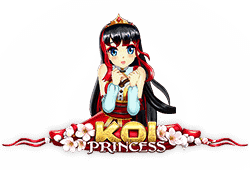 Fortune Re-spins + Fortune Wins are unlocked in the base game with the help of 2 scatter symbols on the odd-numbered reels combined with a payline win. The collectable symbol is determined by the payline winning symbol and you are awarded a re-spin for the opportunity to add to the meter which increases, to push you up a step. Landing a key symbol will also push you up a step which increases the value of the coin wins. 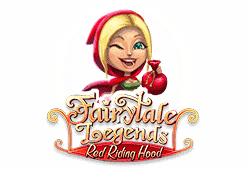 Free spins with Fortune Wins are unlocked by 3 scatter symbols in the base game. Prior to the free spins, a wheel determines your number of free spins, ranging from 7 to 13, and your Fortune Wins level position that can range from 2 to 4. You can progress a step with every 10 collectable symbols. Turn Your Fortune bitcoin slot is designed for use on desktop, mobile or tablet. Take it with you on an Android or iOS device. 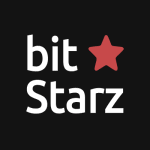 If you’re a fan of Netent games, you can also sample Coins of Egypt or Berry Burst Max. 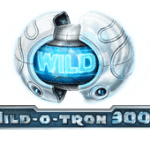 Wild-Symbol: The wild can appear during the base game and free spins. Scatter-Symbol: The scatter symbol can appear on the odd-numbered reels. 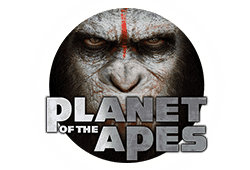 Freispiele: Collect three scatters to unlock the free spins feature with Fortune Wins containing 7 to 13 free spins and a Fortune Wins random level of 2, 3 or 4 with the chance to progress. Bonusrunde: The Fortune Wins Feature is a five-level coin game with up to x2,000 coins available in the free spins and Fortune Re-Spins Feature. 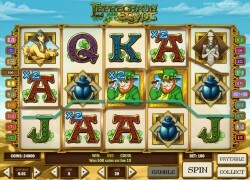 The Fortune Re-Spins awards a free re-spin with the Fortune Wins Feature when unlocked by 2 scatter symbols and a payline win. We're happy to announce that we've just added more free slots to our website for you to try out without any obligation! 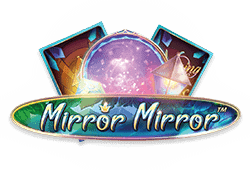 This week I am happy to tell you that we have added five new slots from some of the most well-known developers to our website.